Visit A Local Authorized (Rolex) Watch Jeweler. Try On Various (Rolex) Watches. Ask For A (Rolex) Color Booklet To Take Home With You. Know Exactly Which Model/Style Watch You Want. Contact National Watch & Diamond, 1-800-8-WATCHES, For A Price Quote. The “Quick Set” feature allows you to advance the Date without changing the time (hour hands). For “Non-Quick Set” models, you must rotate the hour hands to change the Date on the calendar. The “Double-Quick Set” feature allows you to change the Day and Date without moving the other hands. The “Single-Quick Set” feature allows you to change Date without moving the hour hands but the Day must be changed by rotating the hour hands. Newer Rolex watches have a glass-like synthetic “Sapphire” crystal. Older Rolex models have a hard plastic “Acrylic” crystal. Note: National Watch & Diamond is not affiliated with Rolex Usa, Inc. or Rolex International. 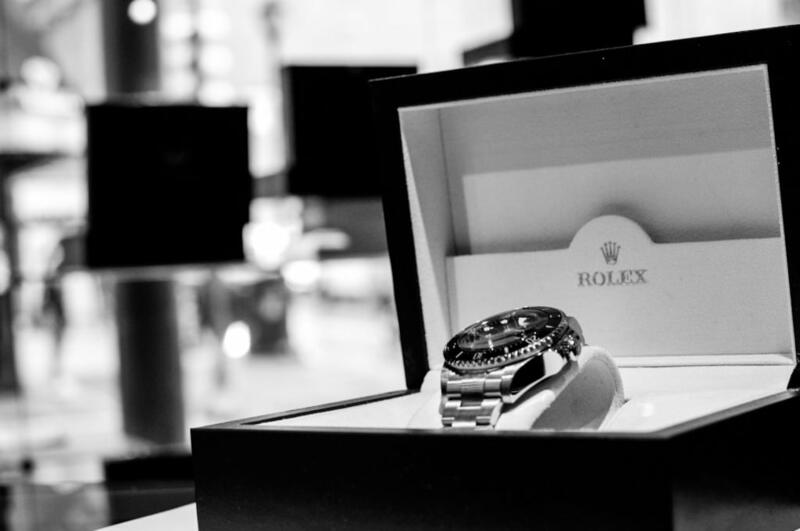 All items are pre-owned, no new Rolex watches are available from National Watch & Diamond. National Watch & Diamond is an independent sales center of preowned Rolex watches. Rolex USA and Rolex International have no obligation to warranty, any watches sold by National Watch & Diamond. National Watch & Diamond is the sole warrantor on all watches sold on this site. There is a one year warranty included with all Pre-Owned Rolex watches and other National Watch & Diamond products.